Jason Kenney has a long history of conning Canadians. Here’s a list of 10 occasions when the man who wants to lead Alberta today has been caught breaching public trust during his political career. 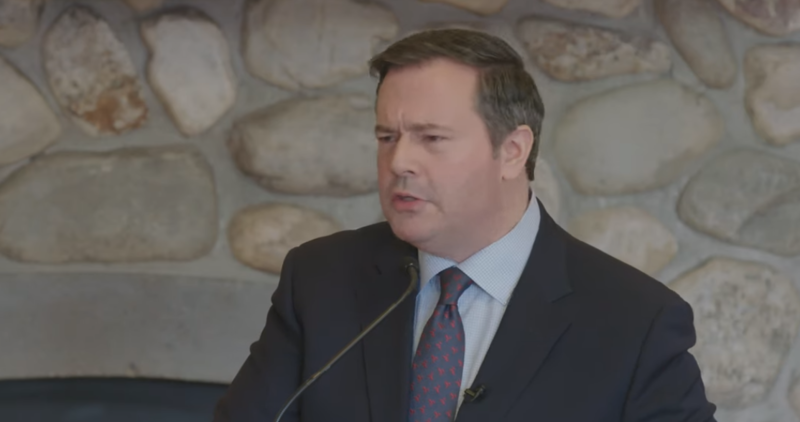 Jason Kenney lied to Canadian and convinced us we needed temporary foreign workers because of a growing “labour shortage,” which he knew did not exist1)https://www.thestar.com/opinion/commentary/2014/05/13/how_the_myth_of_a_canadian_skill_shortage_was_shattered_goar.html. Federal ethics commissioner sanction Jason Kenney for failing to disclose stock market transactions made in his name in 20128)https://o.canada.com/news/ethics-commissioner-cites-jason-kenney-for-breach-of-disclosure-rules. Jason Kenney broke parliamentary rules by using his MP letterhead to raise funds for a Conservative party campaign9)https://www.thestar.com/news/canada/2011/03/03/kenney_staffer_resigns_after_fundraising_rules_broken.html. United Conservative Party had to pay back more than $7,000 in taxpayer funds after party leader Jason Kenney and MLA Prab Gill were accused of improperly using MLA expenses for partisan purposes10)https://calgaryherald.com/news/politics/release-the-report-ndp-fires-at-ucp-after-mla-quits-caucus-amid-ballot-stuffing-claims. Jason Kenney raised and spent $1.5 million for his leadership campaign, but refuses to release the full list of donors, even after initially promising voters he would do so11)https://calgaryherald.com/news/politics/what-is-he-hiding-critics-call-for-full-disclosure-of-jason-kenneys-campaign-donors. Everything he does is a con. He even used his mother to front one of his schemes. in the Canada Cannabis Collective & the M P of Canada are looking for those whom wish to make changes in the political arena. Please contact us if you R interest to rep your area. if yes after you check out our sight. Then we will send you the paper work & instructions to fill out and we will email to our H Q. With your being a Canadian by helping support the MARIJUANA PARTY OF CANADA. https://www.facebook.com/groups/327428284019030/?ref=group_header Please tell me that you have an interest in joining our group ?